The INR has been contracted by the Trans-Caledon Tunnel Authority (TCTA) to create a Biodiversity Offset Plan for Spring Grove Dam. 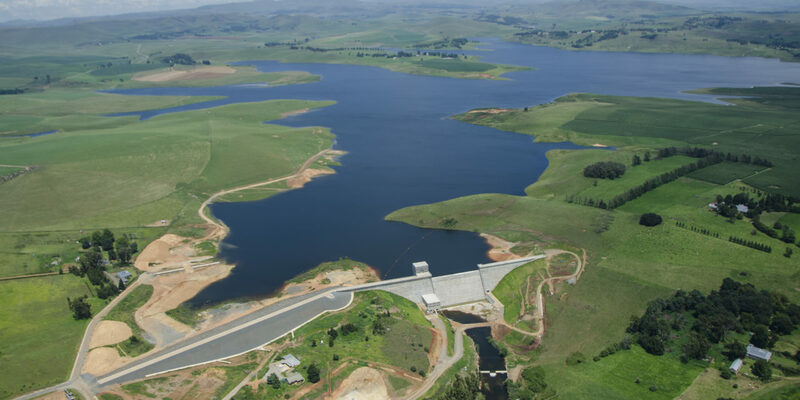 It is a requirement of the Environmental Authorisation for Spring Grove Dam, located on the Mooi River in the KZN Midlands, that the Department of Water Affairs offset the loss of biodiversity and ecosystem function within the dam basin. This preliminary planning phase draws on the first phase outputs, during which the INR documented the loss within the dam basin and established offset targets in terms of the existing offset policy. The purpose of this is to identify and prioritise offset sites based on the aims, objectives and criteria identified in the previous phase. Preliminary planning will then be undertaken on prioritized sites with proposals for institutional and financial structures required to implement and manage the offsets. The final outcome will include recommendations as to the most appropriate and cost effective sites to take forward into detailed planning.